In 1852, Frederick Douglass was invited to speak at an event in his hometown of Rochester, N.Y., commemorating the signing of the Declaration of Independence. But the abolitionist orator's speech was not a celebratory one. “Do you mean, citizens, to mock me, by asking me to speak to-day?” he asked his mostly white audience. Douglass had been born into slavery, and had escaped; he later purchased his freedom. He spent years denouncing the evils of slavery before the advent of the Civil War, and penned a fiery speech for that "Independence Day." Every year around the Fourth of July, the Vermont Humanities Council helps organize and promote readings of Douglass' speech at venues around the state. The first of this year's readings — performed by local volunteers — takes place on Friday, June 29, on the Quechee green. The last one is on Tuesday, July 31 at the South Burlington Public Library. There are 27 in total, and they're all free to attend. The events present a unique opportunity to talk with kids about the complicated history of freedom and independence in the United States. 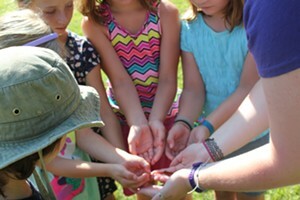 And this year, attending one is worth 20 points on the Good Citizen Challenge, Kids VT's summertime civics initiative for Vermont youth. Find more information here. 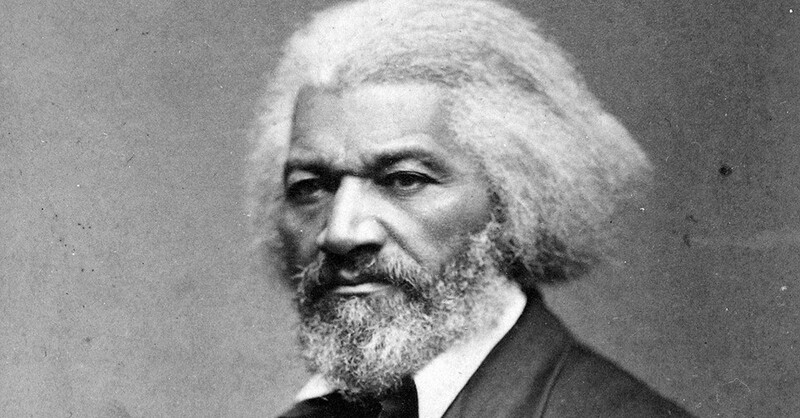 There's still time to organize your own Douglass event — and that's worth 40 points. Kids can also rather read or listen to it on their own for 10 points.